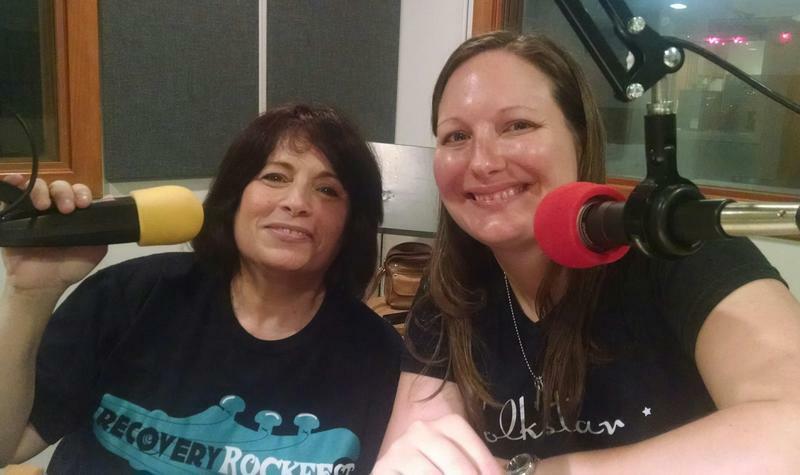 Nyla Petruccione and Kim Dicso talk about Recovery Rock Fest. Nyla Petruccione founded Recovery Rock Fest not just for people in addiction recovery; it's also for anyone who loves rock and folk music, but who would like to experience it without the alcohol/drug culture. Nyla put on a similar festival in Florida, but this is the first one she is directing in Wilmington. Performers are Melissa Ferrick, Stray Local, Mike Blair & the Stonewalls, and Folkstar. Kim Dicso of Folkstar and Nyla visited our studio to talk about the festival. Tickets are available online and will be sold at the door. A portion of the proceeds for this event go to the Collegiate Recovery Community at UNCW. There is a fundraiser to support the project here. Stray local is a dynamic, Wilmington based trio comprised of Jamie Rowen (guitar/fiddle), Hannah Lomas (mandolin/Vocals), and Nick Simon (percussion). With influences ranging from Southern old time to R&B, this trio sees no boundaries while collaborating and writing songs. 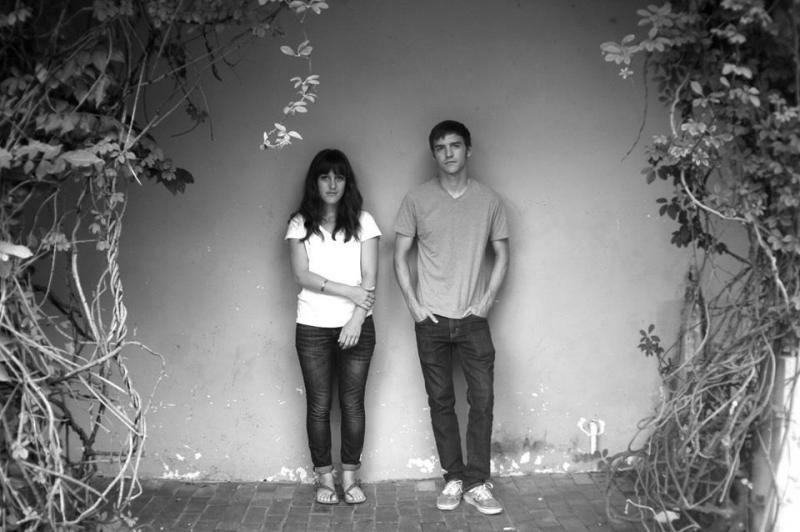 Rowen and Lomas studied music together at UNCG, honing their classical chops while falling in love with old time fiddle music. The addition of Simon as a percussionist nicely rounds off this group's full, but subtle sound.